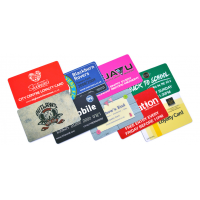 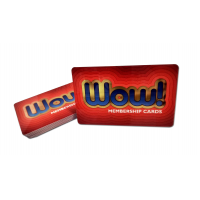 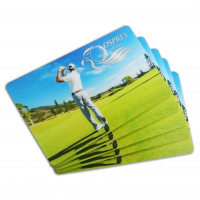 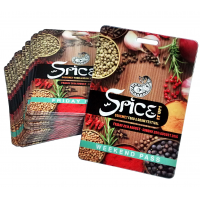 Company Cards is a leading manufacturer of personalised ID cards. 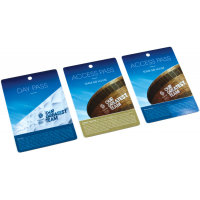 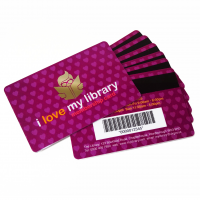 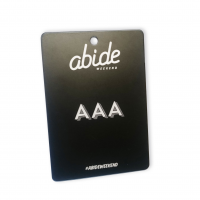 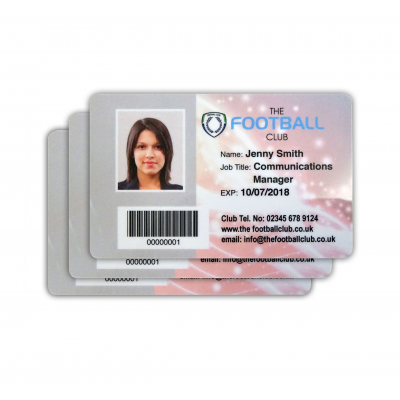 If security is a priority within your business, then ID cards are essential. 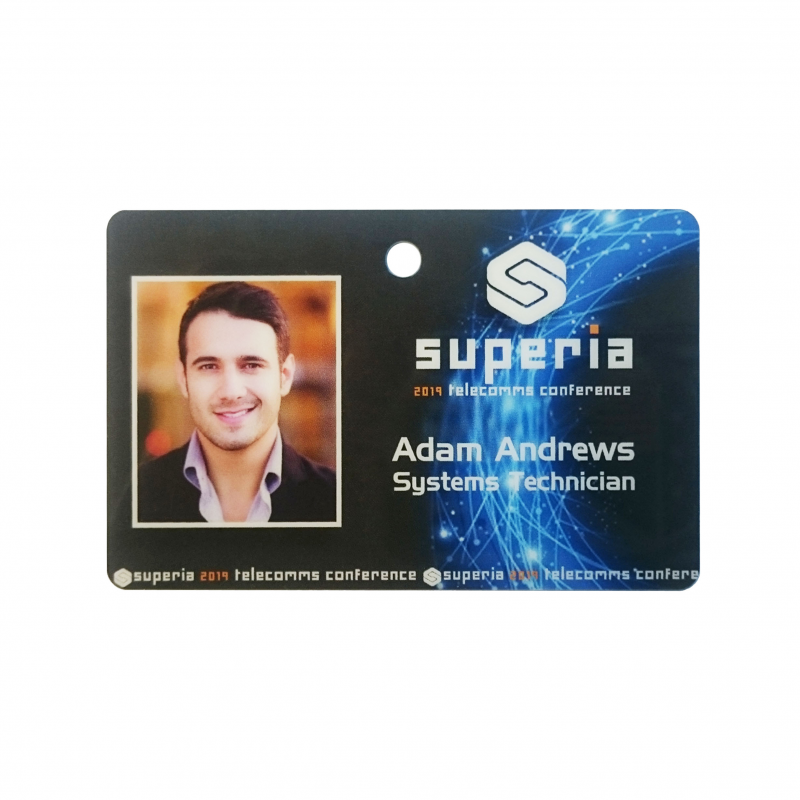 They reduce the risk of criminal activity taking place within your business, and keep restricted areas secure. 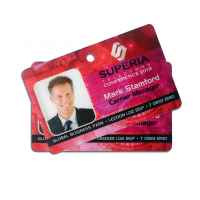 They also give each member of staff their own proof of identity, making them, and those around them, feel safe. 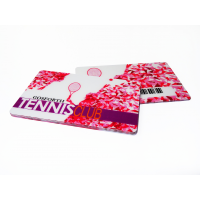 Give your employees an identity with Company Cards. 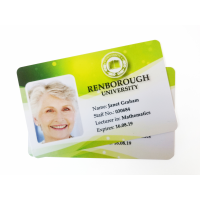 Why do I need personalised ID cards? 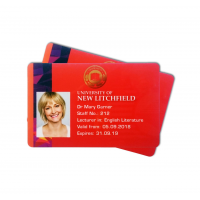 Whether it’s for the security of your staff or just to give them more of an identity within the company, plastic ID cards are an indispensable tool for the workplace. 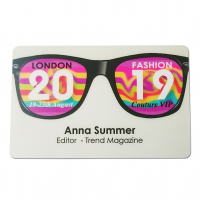 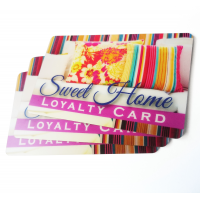 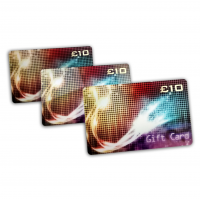 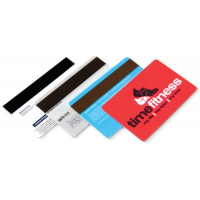 Why choose Company Cards to manufacture your personalised ID cards? 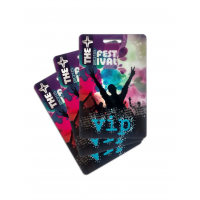 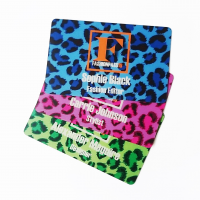 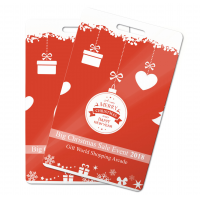 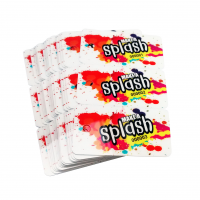 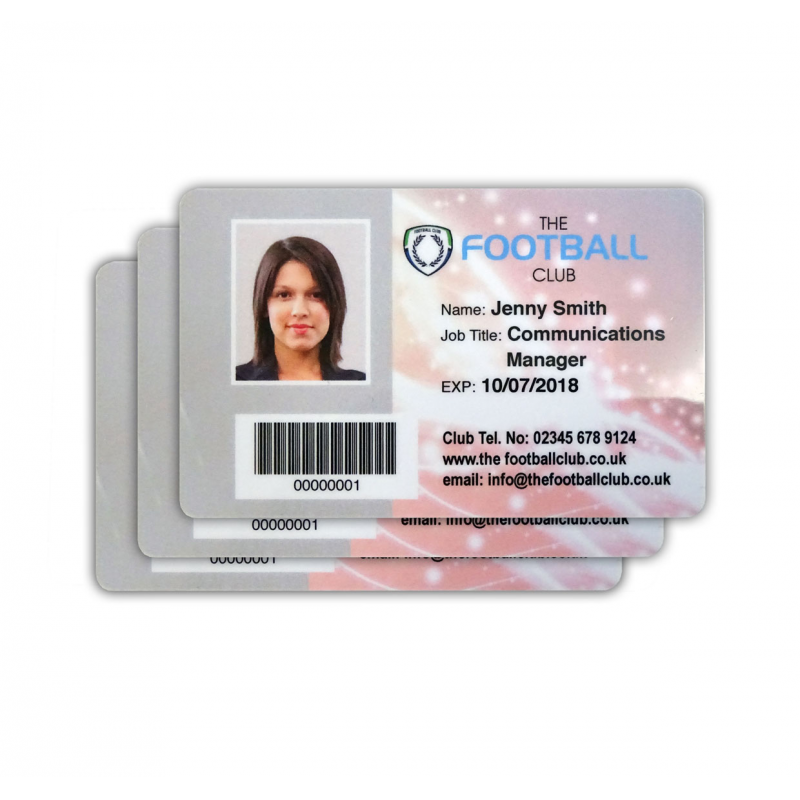 As a plastic card manufacturer, they have produced and supplied custom ID cards for major companies across several industries, including Kleeneze and Everton FC. 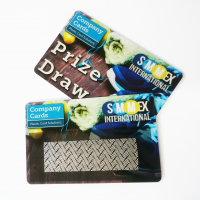 What makes Company Cards different to other identity card manufacturers? 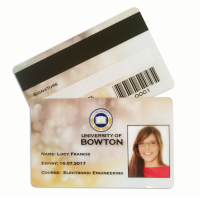 Contact us now to produce your personalised ID cards.